Dr Fiona Cram of Ngāti Pahauwera (Kahungunu) descent, Dr Fiona Cram is a thinker, a writer, an academic, a doer, a joker and a self-proclaimed princess with a love of good shoes! Fiona is a researcher and evaluator who runs a small company, Katoa Ltd, who do Kaupapa Māori (by Māori, for Māori, with Māori) research, evaluation and training. Grounded in kaupapa Māori research Fiona clearly wants the best outcomes for Māori. Her work spans a range of domains including Māori health, Māori education, Māori language, Māori and science, Māori providers and Māori family wellbeing. You can find out more about the work they do at www.katoa.net.nz. 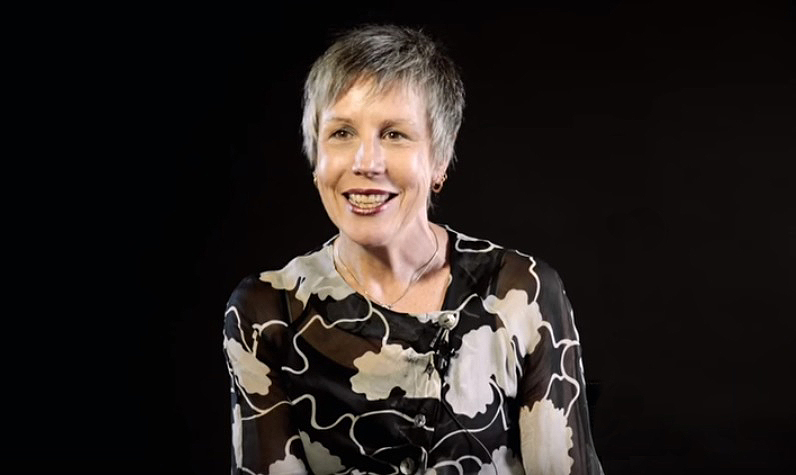 Māori and non-Māori researchers have benefited from an ongoing collegial relationship with Fiona. She is a critical thinker who encourages others to think and write. She gives her time, energy and support to researchers and evaluators (both in Aotearoa, New Zealand and internationally) as well as iwi and Māori communities looking to develop research initiatives. Fiona has made significant contributions through project work, writing and conference presentations to indigenous evaluation internationally. She has mentored many providing support, advice and ideas that enable others to write journal articles, present at international conferences, pitch for evaluation projects, think and plan research or evaluation projects and pursue their goals. I first came upon Fiona in 2002 when we worked together on the iwi and Māori provider success research project as part of the International Research Institute for Māori and Indigenous Reseachers. She was an academic and I wasn’t. We didn’t know one another but worked together and alongside a team of regional researchers, to plan and undertake a significant piece of work that looked at the determinants of success for iwi and Māori providers. Fiona has inspired me to think and to write about my experiences, my knowing and my view of the world, as a facilitator, evaluator, and researcher. I am grateful for her ongoing mentoring and guidance. She plays a leadership role in Mā te Rae (Māori Evaluators Association) and has made significant contributions to ANZEA (Aotearoa New Zealand Evaluation Association).